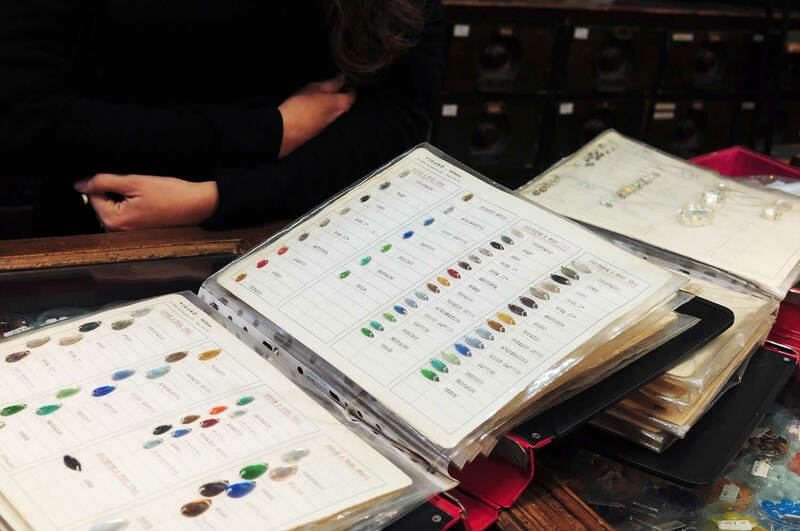 One of the most frequent questions you ask me is “where can I buy beautiful fabrics in Milan?”. In this post from 2015, recently updated, I listed my favorite stores in town. 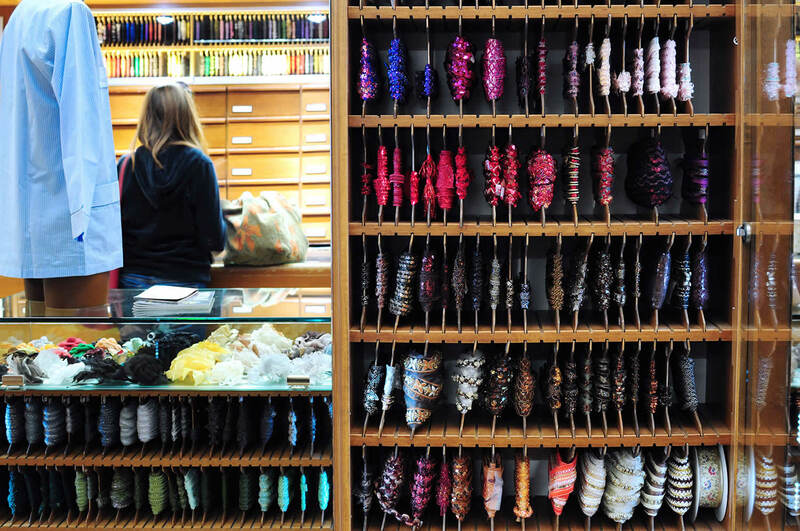 The second most frequent question is “do you know haberdashery shops in Milan?”. 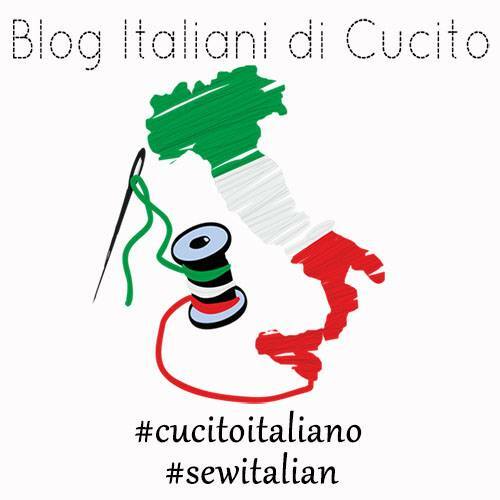 With the help of two other sewing addicts from Milan, Diana of Two Points Couture and Eleonora, I made a list of our favourites and those worth visiting. As for fabric shops, the list is not exhaustive, it doesn’t include all the shops in the city, but only those we know and have visited. Our opinion is obviously personal, therefore we suggest you visit them all, if you have the opportunity, in order to pick your own favourites out. We always look around for new shops, so if you know some places worth visiting or adding to this list, please write them down in the comment form below. We will be happy to test them! Old haberdashery shop founded in 1952. It’s a small shop but very well-stocked. This is the only shop in Milan in which we found the flat rubber elastic for swimwear so far, if you are interested. 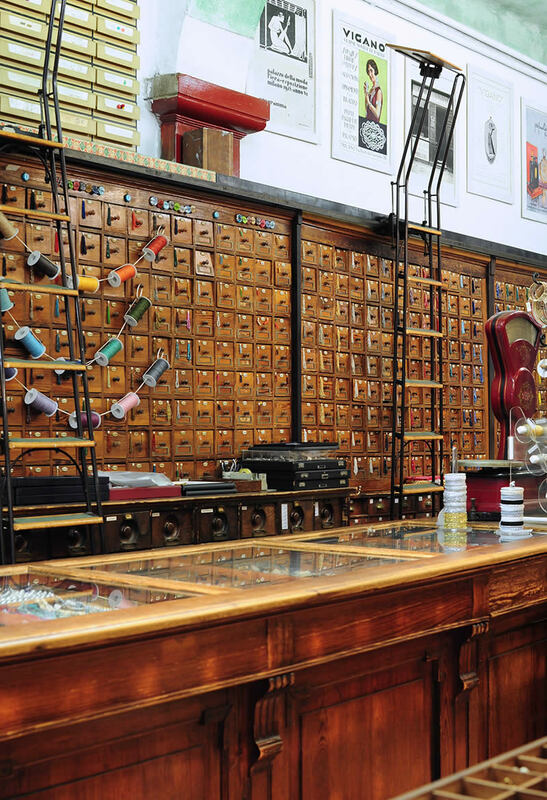 Historic haberdashery shop founded in 1859…just think it’s more than 150 years old! 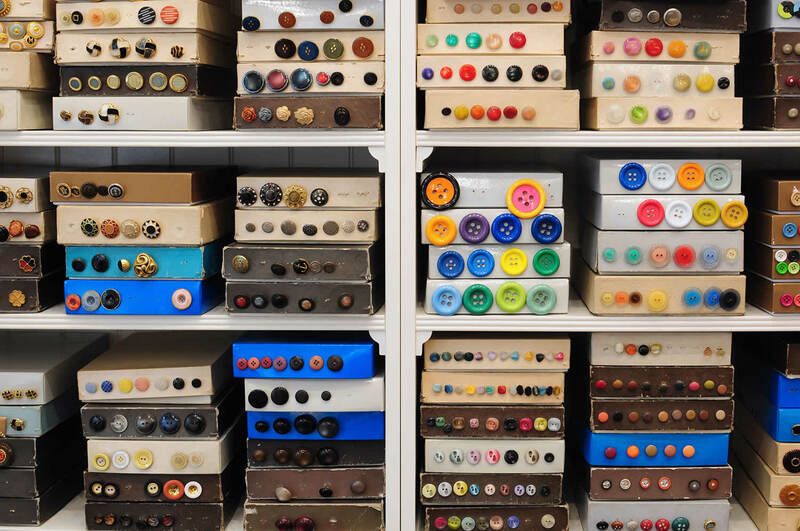 They have a great selection of buttons (also vintage buttons, from the 50s and the 60s for instance), Swarovski appliques, laces (both traditional, also in silk, and elastic), ribbons and trimmings and much more. Everything is very beautiful and high quality. It’s an old shop in Milan, founded in the 20s. 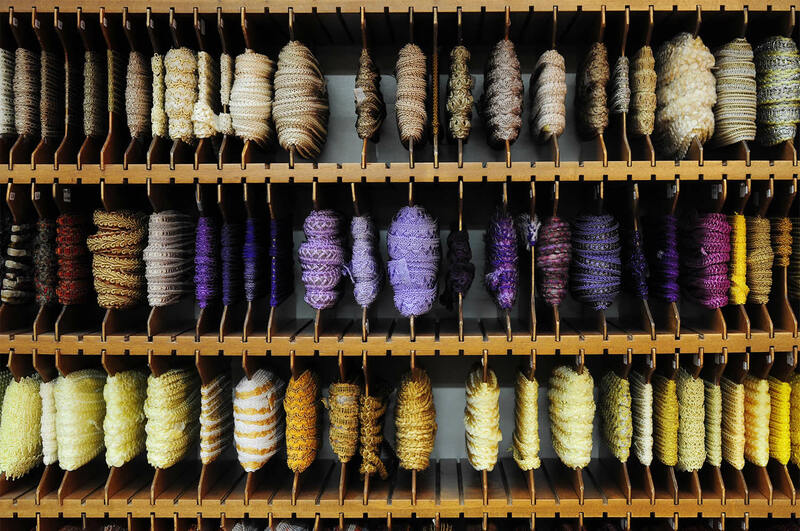 It’s a well-stocked haberdashery’s and they sell high quality fabrics, above all wool and cotton. I bought some beautiful laces in the past. The shop is small but very nice. It has an amazing vintage atmosphere, it’s like going back into the past. 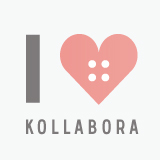 Wholesaler/retailer that sells fabrics and supplies for dressmakers and the clothing industry. They sell online too. 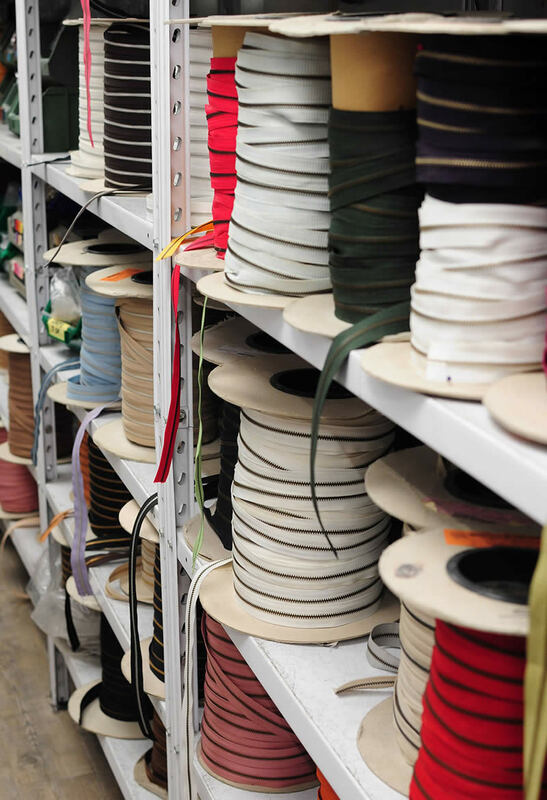 Here you can buy products that are difficult to find in a typical haberdashery shop, such as threads for serger, stay tape, wadding/padding, several kind of fusible interfacing and much more. Have a look at their online store to check what products they have and what you can find in their shop. 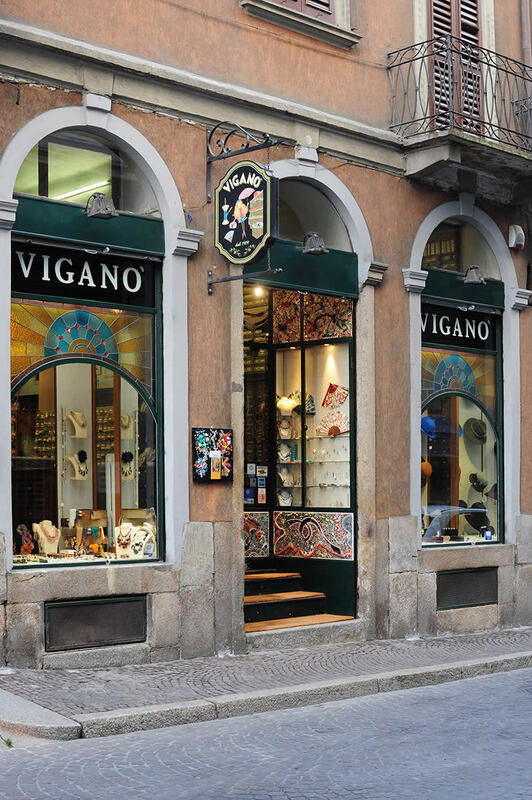 It’s a historical shop (“Bottega storica” in Italian) in Milan, founded in 1945. It’s a small shop but very well-stocked. 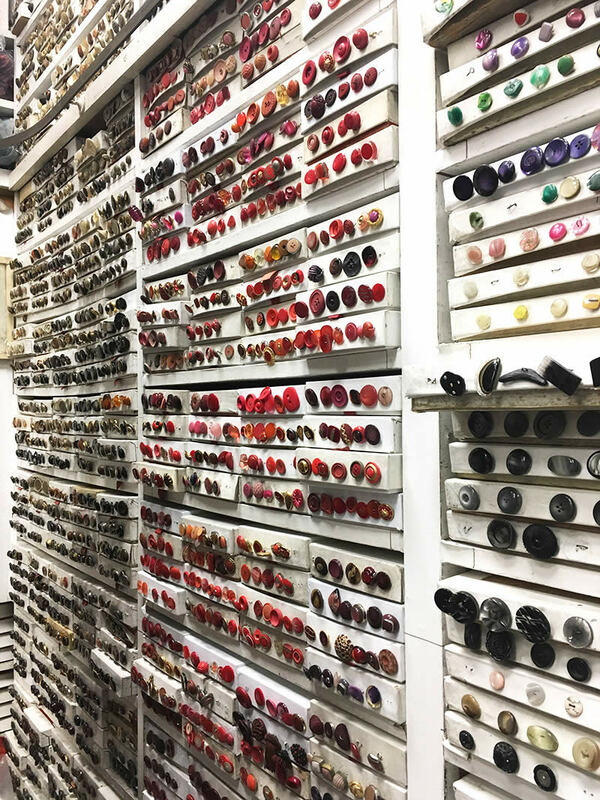 They have a great selection of buttons (also vintage buttons), trimmings, appliques, laces, ribbons and much more. Tessuti Raponi has three shops in Milan, one in the Darsena/Navigli area, another in the Lambrate area and the third one in Bresso. They are big shops where you can find fabrics and a lot of remnants. Here you can find well-stocked haberdasheries, where we frequently stock up. They sell Burda patterns. 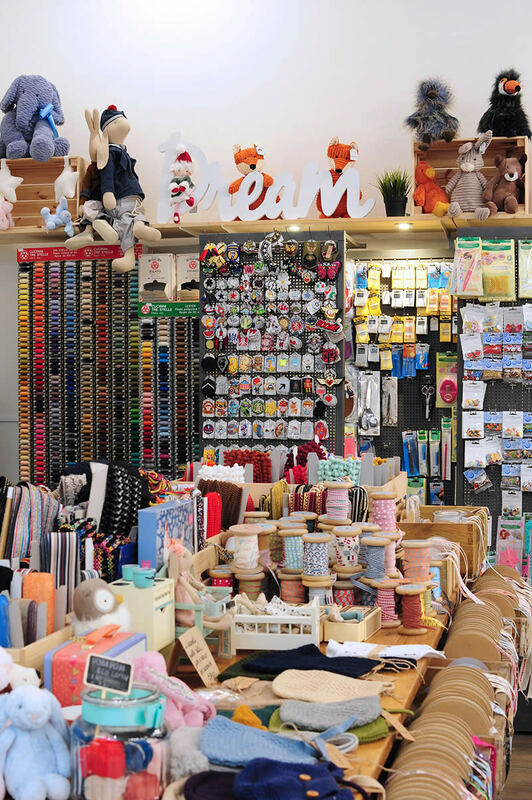 It’s a specialist shop in hobby crafts products such as sewing/quilting, patchwork, appliquè, embroidery, knitting, crocheting. They sell American, Japanese and French fabrics, online too. They give courses. It’s a big two-storey fabric shop. 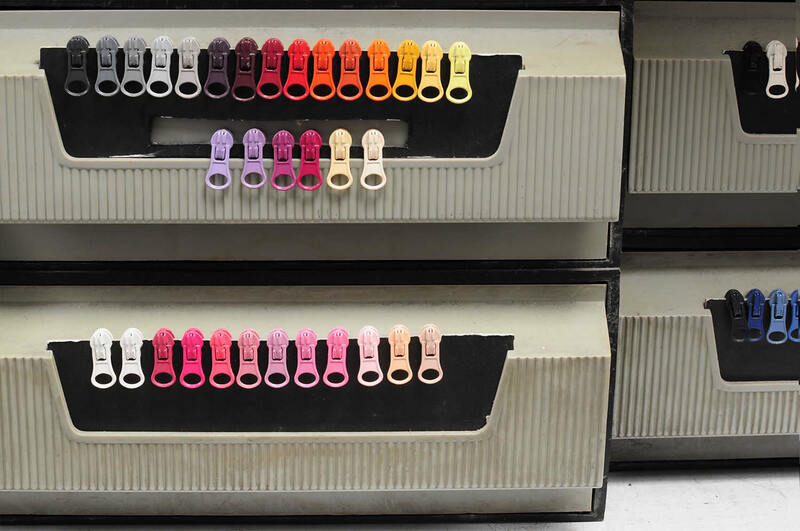 You can find a well-stocked haberdashery, where we frequently stock up. You can find remnants at sale prices. 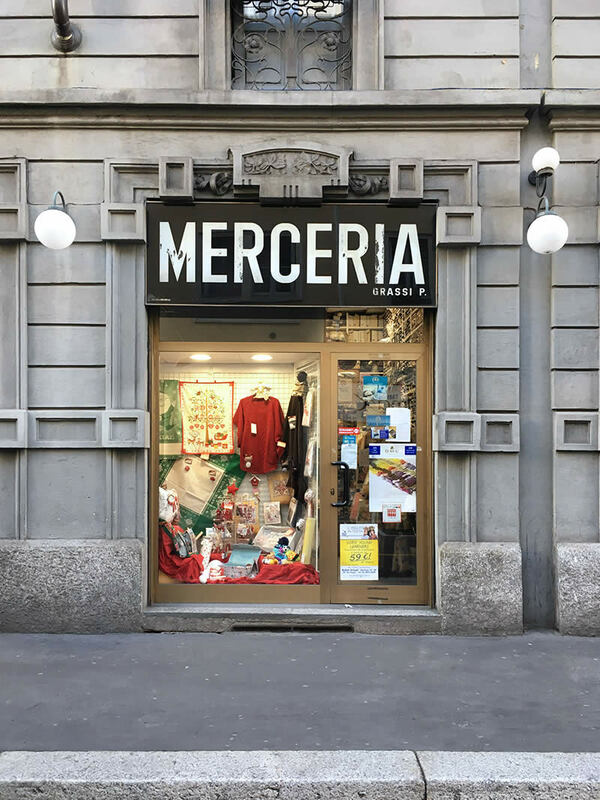 It’s an old shop in Milan, founded in 1933. 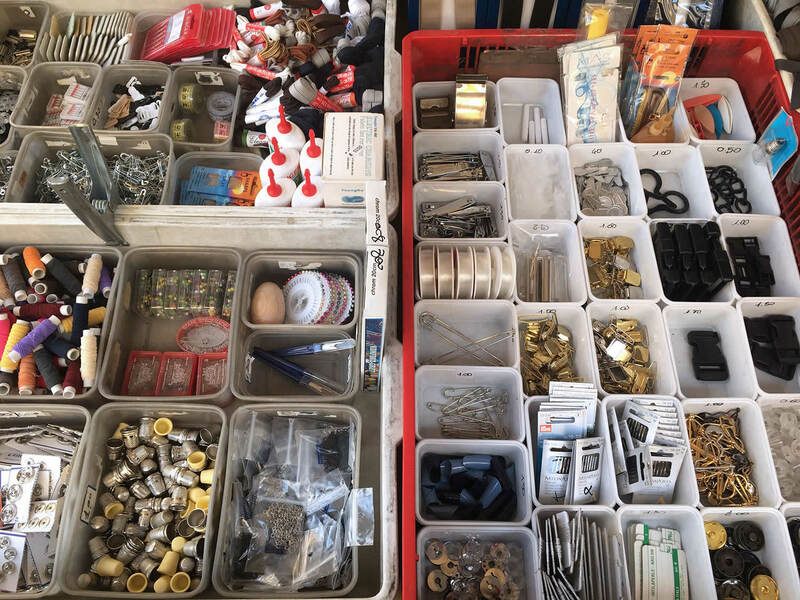 It’s very well-stocked (you’ll find buttons, trimmings, appliques, ribbons, sewing tools and much more) and we frequently stock up here. It’s a historical shop (“Bottega storica” in Italian) in Milan, founded in 1919. 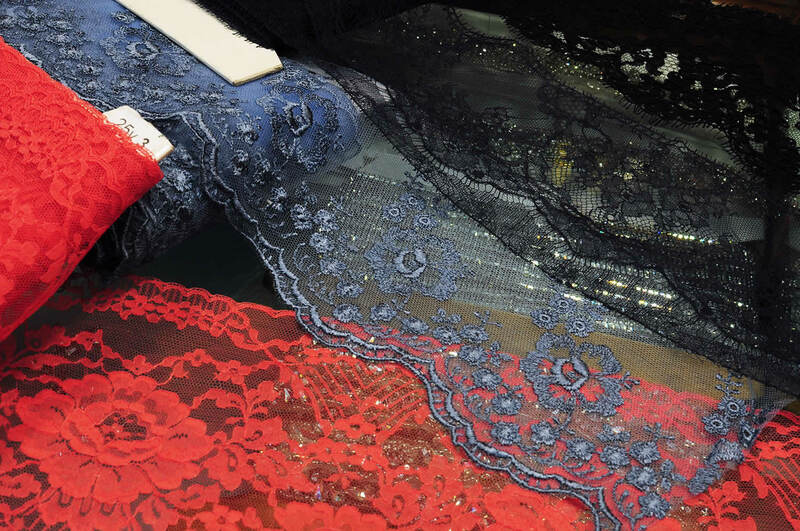 They sell high fashion embroidery materials (beads, sequins, crystals, metal/plastic and wood pearls, stones, appliques, etc.) 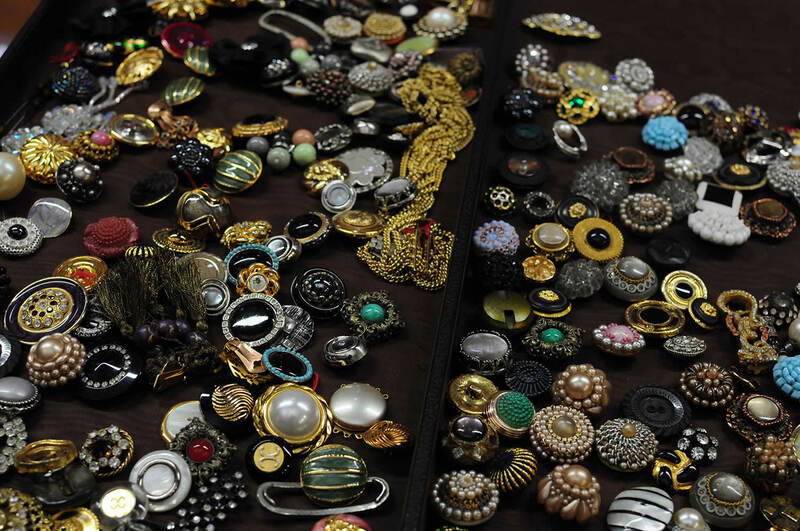 and vintage bijouterie, wholesale and retail. They have beautiful buttons, appliques, trimming and old threads. Some buttons are even from the 20s. 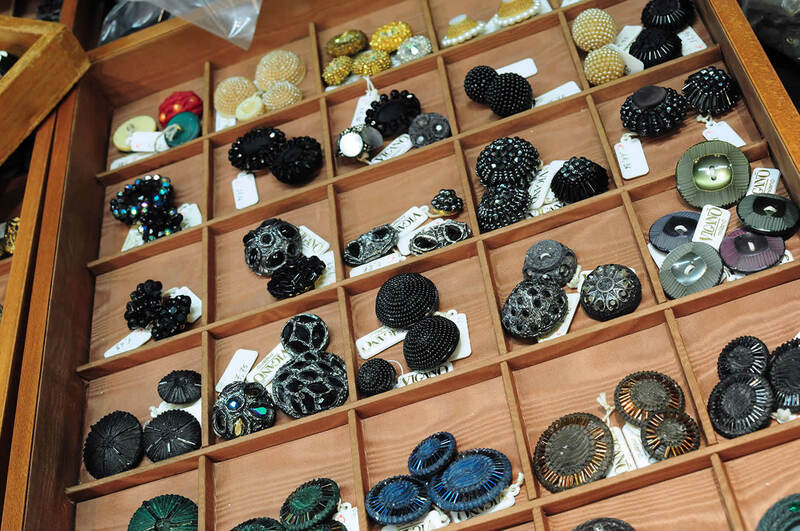 It’s the perfect shop to find a jewel button or an applique to embellish your dresses/clothes/project. The shop is beautiful and it’s better in real life than in photos. 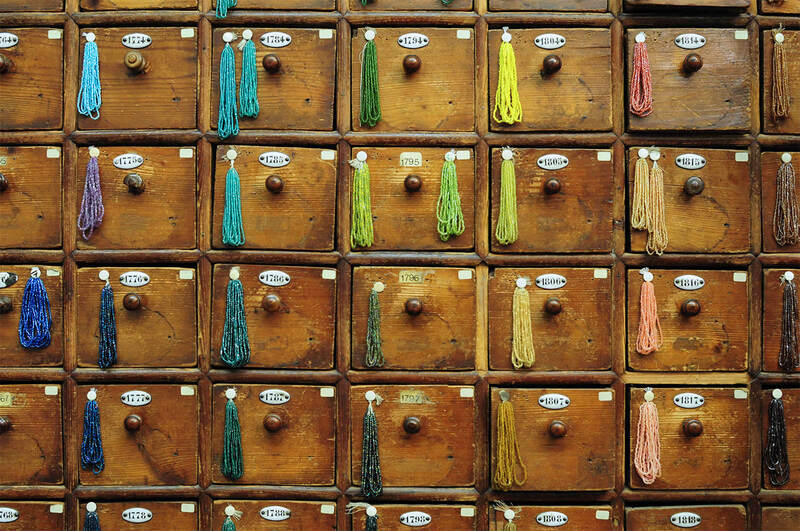 It’s a very nice haberdashery shop, close to Porta Venezia. 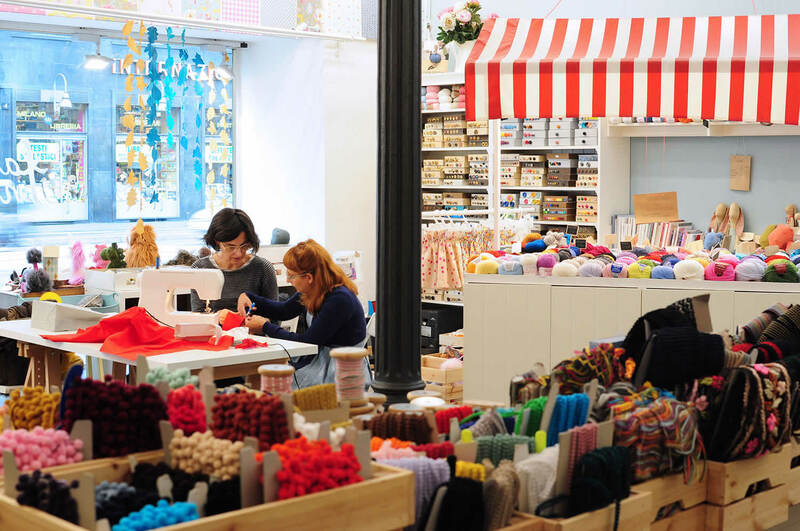 They have several sewing materials (buttons, ribbons, trimming, printed American cotton fabrics, appliques, zippers, books and so on), but also knitting and embroidery goods. They make custom embroideries and hold sewing, knitting and crocheting classes. Erika, the owner, is very nice! Old milanese specialist shop, founded in 1938. 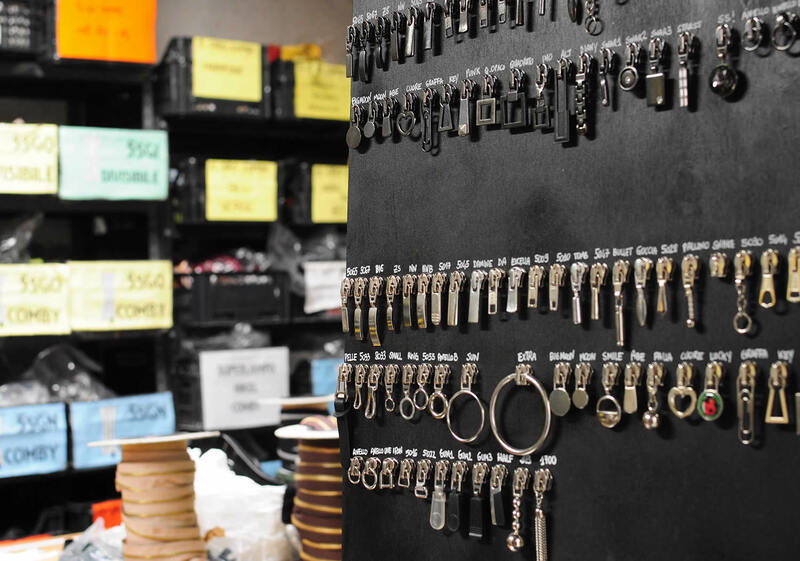 They sell every kind of zipper, wholesale and retail, even custom-made zippers. 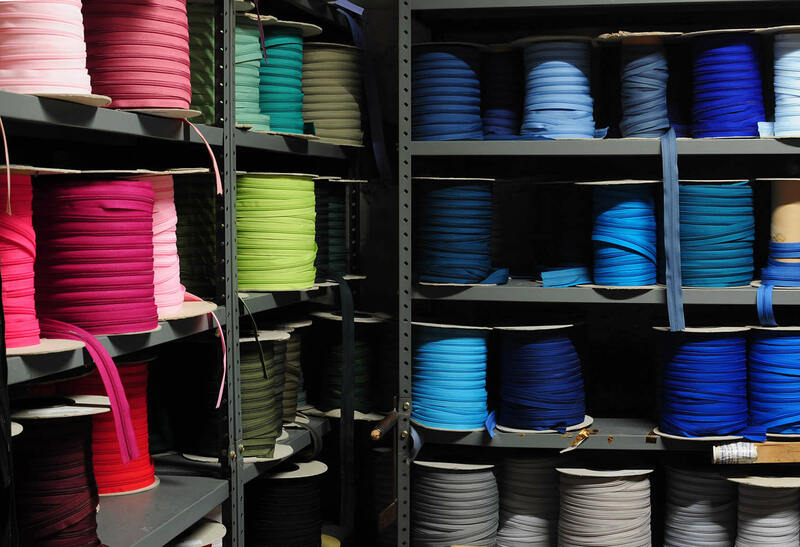 You can choose among several materials, colours, lenghts, slide fasteners and they will create your custom zipper! Metal accessories for leather goods and clothing. Metal accessories for leather goods and clothing. They sell wholesale and retail. 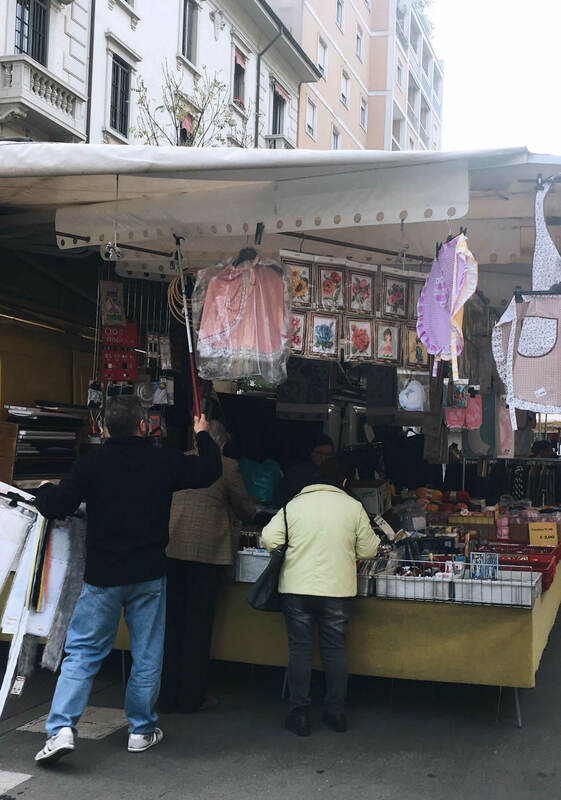 You can come across a haberdashery stall at some local markets in Milan, one of those is Filati e Fantasia di Salvatore e Teresa. 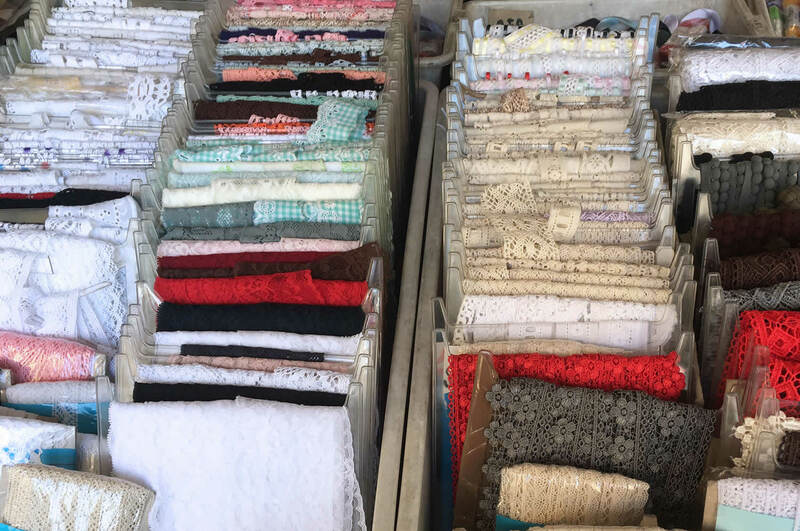 They sell sewing tools, threads, trimming and laces, lining fabrics, ribbon, bias tapes, interfacings and so on. If you don’t find what you’re looking for at the stall, they will place an order for you with their suppliers. Here is where you can find them in Milan: Monday on via Kramer, Tuesday on via Volturno (Lagosta), Wednesday on via Rancati e Friday on via Stresa. They have shops in Rome, Naples, Genova, Como and Turin too and they sell online. We advise checking opening hours out by visiting their web-site or calling the shop directly. NB: These shops could be closed for holidays in August, in December (Christmas-time) or over other official holidays. Please check on their websites or call the shops to be sure they are open. Here is a map of the shops above, that also includes the fabric shops. Debunking 5 fears and myths about sewing! When does a passion come out? Me-Made-May’15 …love and wear what you make! 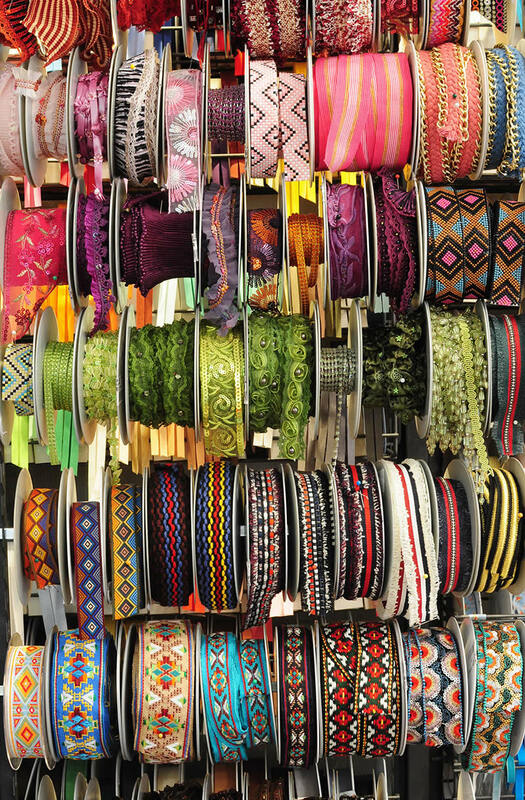 I m in milan now and I wonder if there are shops specializing in multi color ribbons? 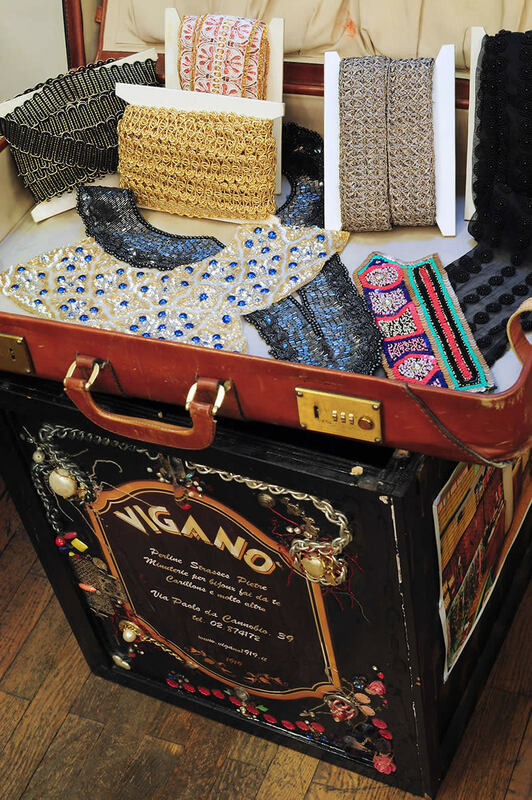 We will be in Milan this Thursday the 14 of march and have selected some of your vintage shops. Very excited but by any chance can you get me a really good knitting store please? 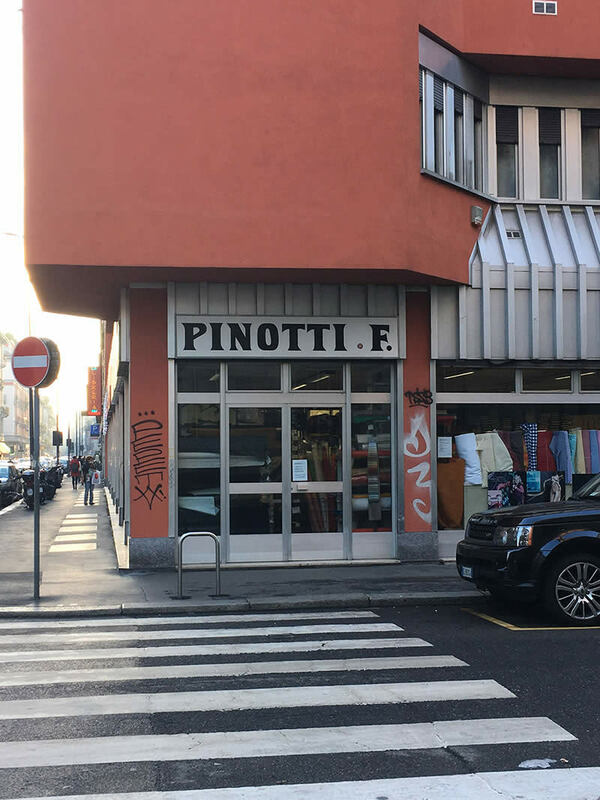 My girlfriend has traveled the world and we don’t know how to look for it in Milan ie how are the shops called? For example I would have never thought Haberdashery was sewing and fabric store. Thank you! We’re visiting Milan in the summer and I’ll be using your list to add to my must visit places!